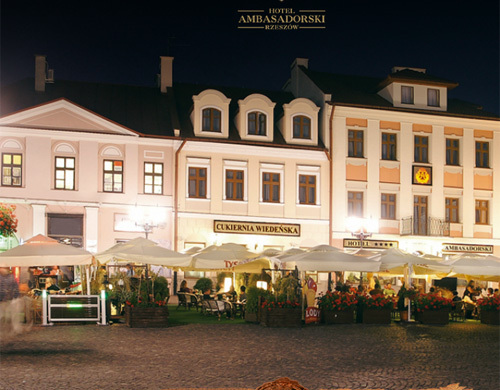 Located on the market Rzeszów, Hotel Ambassadorial prepared for the guests inside, not to forget the impression that form and provide the greatest comfort. A nice and smiling staff creates a welcoming atmosphere throughout their stay. High quality service will make your stay guests will be successful. It has a warm, family atmosphere making you feel at home. 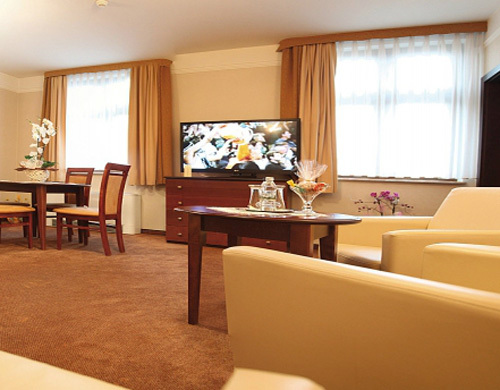 The traditional Polish hospitality will make you spend an unforgettable stay here. 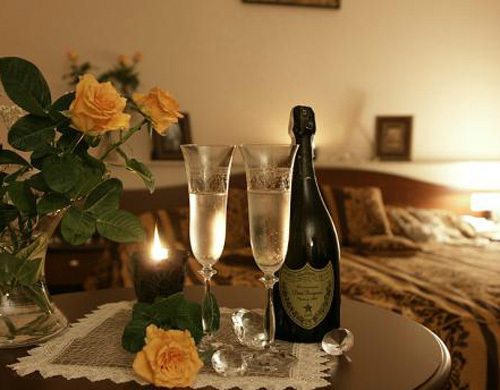 The hotel offers 58 elegant and comfortable rooms 1 and 2 - personal, półapatramentów and suites. Unusual interior combines functionality and comfort. All rooms are equipped with internet access, TV, Pay TV, cable TV, safe, minibar and a modern bathroom with shower. Guests have access to a car park. 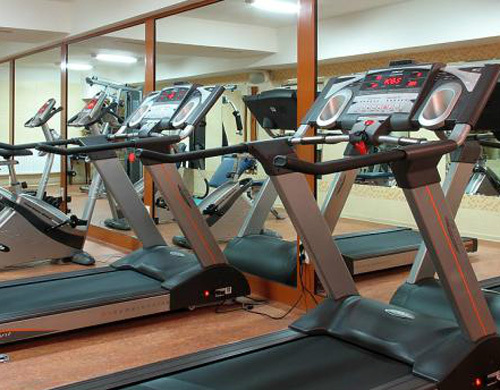 For relaxation guests here is a well-equipped fitness center which includes a gym, sauna, steam room and solarium. Here you can regain your strength, calm the mind and energize to action. The restaurant offers a wide selection of Polish, French, Italian and Asian dishes. Restaurant creates a friendly, family atmosphere that makes guests will spend a memorable stay. In any season, guests will new menu which includes dishes, including traditional Polish tradition interwoven with the best recipes of Mediterranean cuisine. The historica cellar has a bar serving drinks, cocktails and desserts. The warmly decorated lobby bar is an ideal meeting place for coffee, tea or a drink. Nice atmosphere, good music, and the place where you can view the newspaper. Conference facilities make this hotel offers 4 fully equipped meeting rooms that can accommodate from 12 to 130 people. 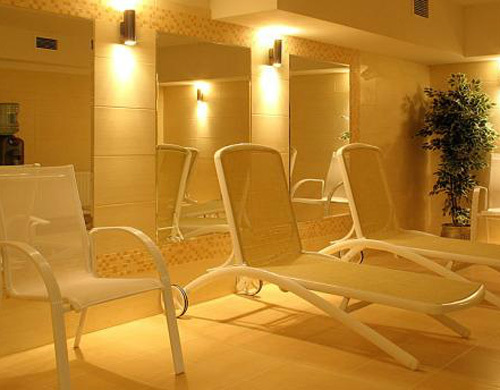 The hotel is located in the center of Rzeszow.